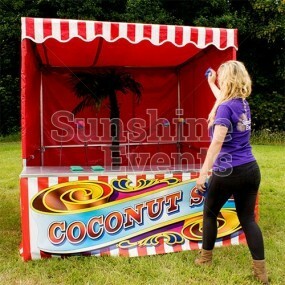 Taking a leaf out of the book of our fantastic Seaside Photo Peep Board, the next addition to our great range of Peep Board comes straight from the Big Top in the form of the Circus Photo Peep Board Hire! 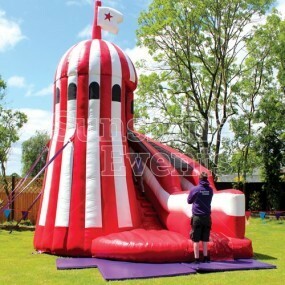 Bring a taste of the circus to your event, whether you have the full funfair theme or just want to add a carnival flavour to your Fun Day. Allowing three people to get involved at once, the Circus Photo Peep Board Hire features an amazing acrobat, a macho strongman and daring ringleader popping his head into the mouth of a lion and lets you be part of the action as you put your face in the holes in the board. 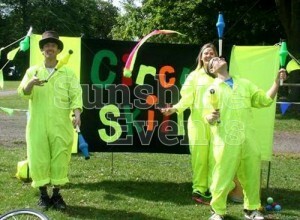 All you need now is a friend to take your photo! 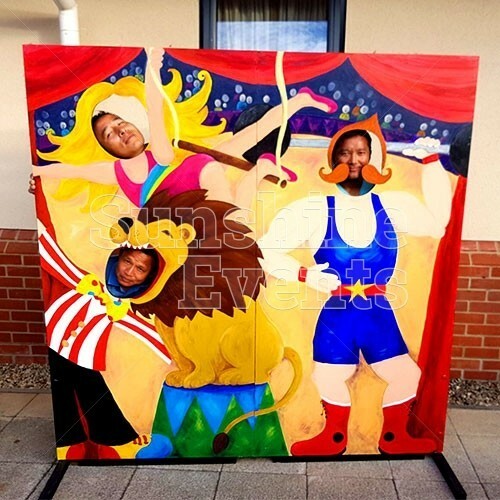 Designed by the Fun Experts, you won’t find this amazing Circus Photo Peep Board anywhere else making it a unique attraction that your guests will want to take part in time and again, as they place themselves in all of the three head-holes, trying out every persona on the board. 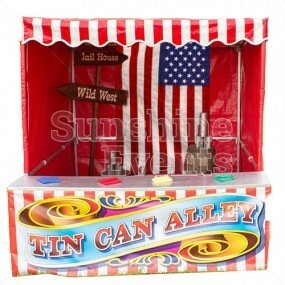 Painted onto a wooden board and held upright by sturdy metal feet, this peep board will be worth it’s weight in gold as your guests keep coming back for another go. 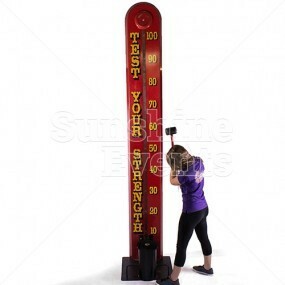 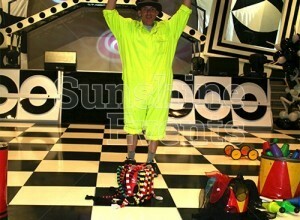 What events are the Circus Photo Peep Board Hire suitable for? 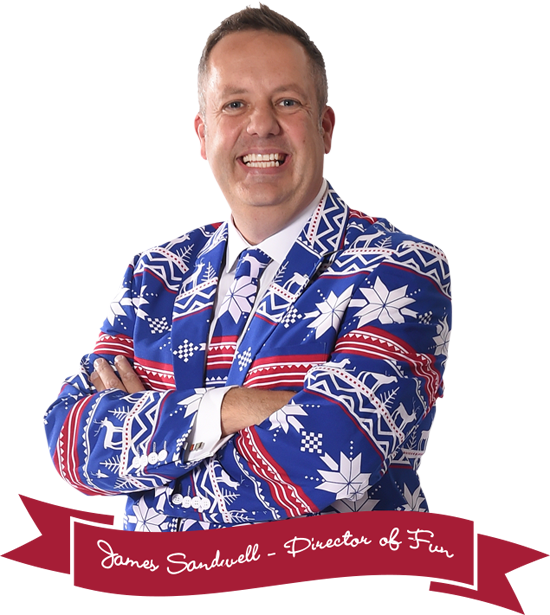 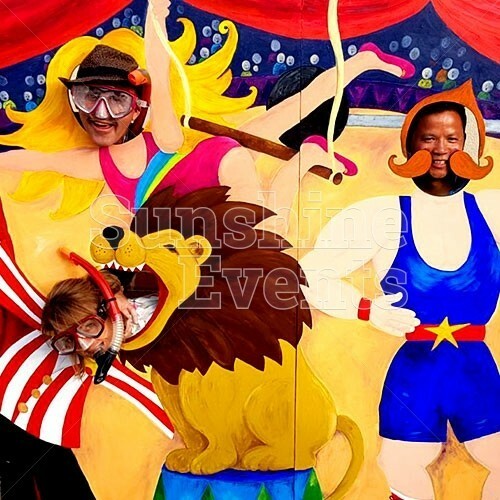 Put yourself in the picture by hiring the Circus Photo Peep Board at your next event and you’ll find that your event becomes a real day out at the fair! 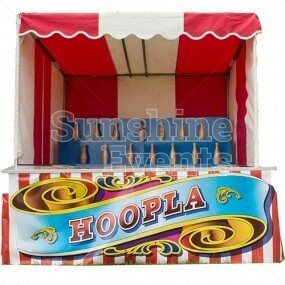 Circus Photo Peep Board Hire has been added to your Event Quote.